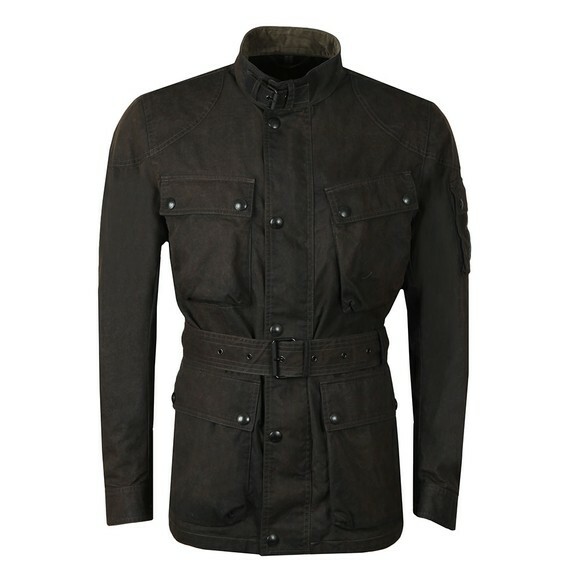 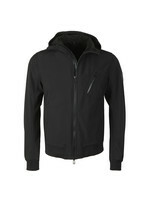 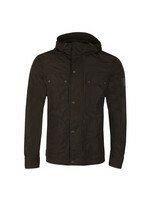 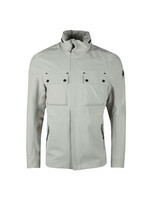 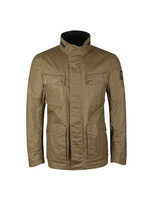 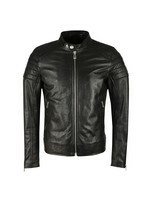 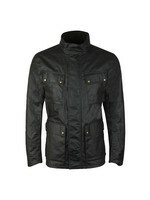 Belstaff Trialmaster Cotton Jacket in Black. The Trialmaster has been the center piece of Belstaff's designs for over 70 years. Now streamlined for a modern fit but still in keeping with the original design with a mandarin collar and four utility pockets. 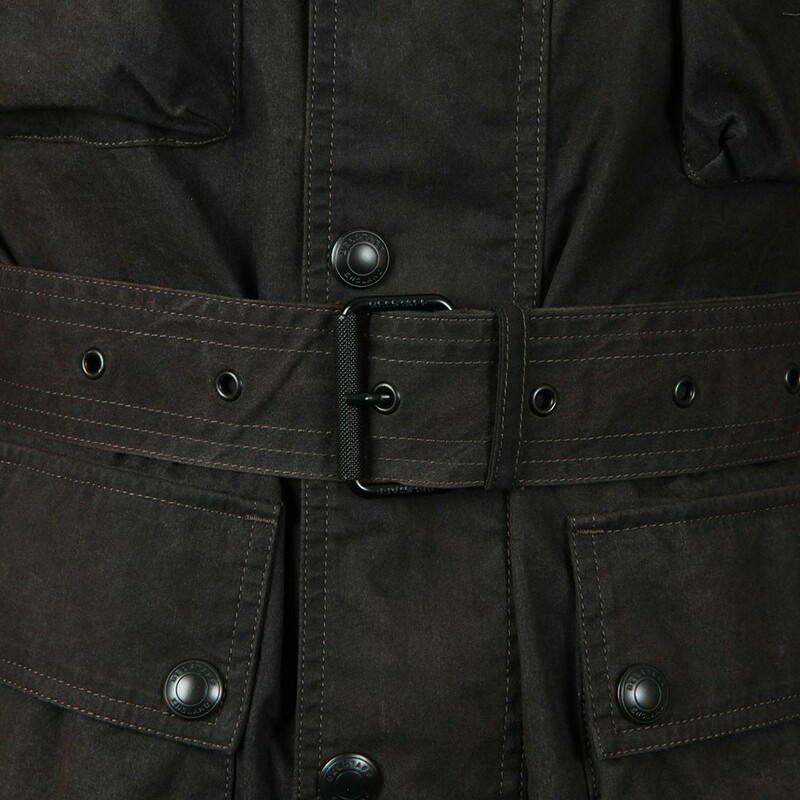 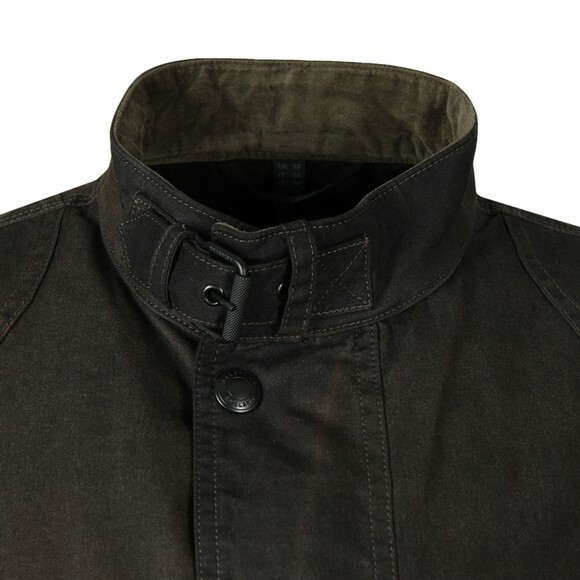 The full front zip has a press stud over placket to help keep out the wind and comes with Belstaff branded hardware. 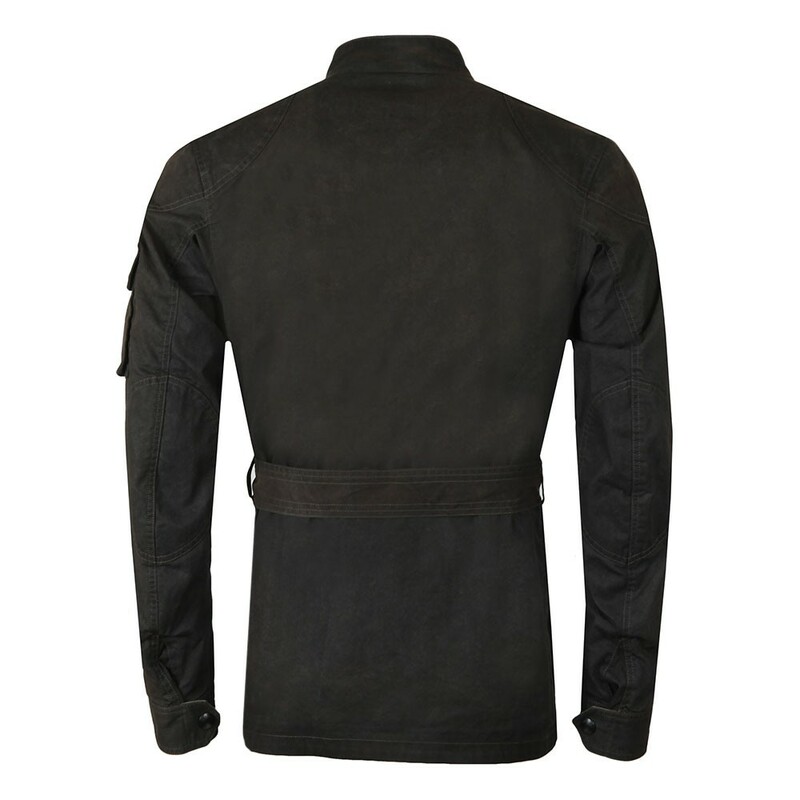 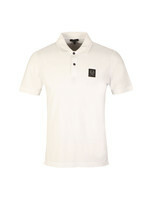 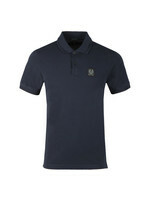 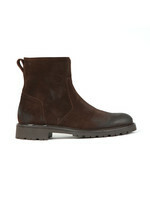 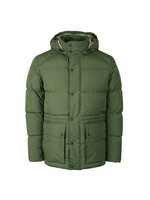 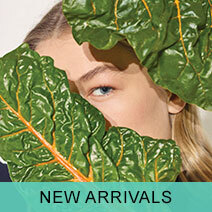 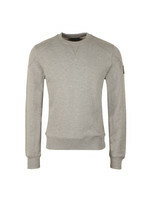 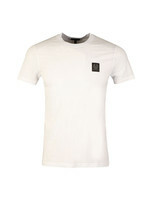 Elbow and shoulder patches give a rugged look as well as added practicality. 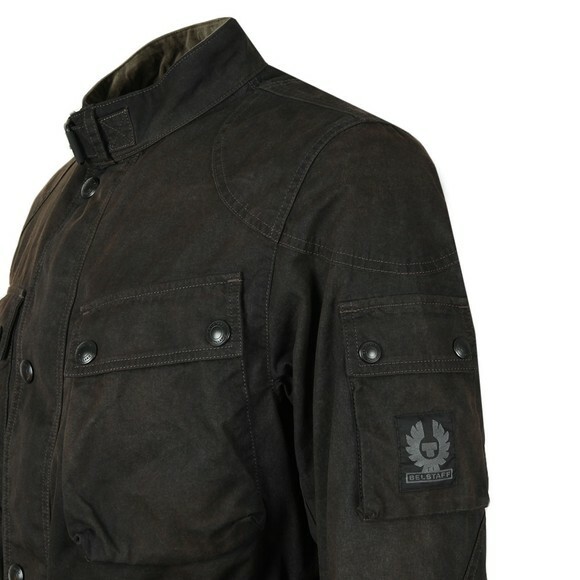 Finished with a pocket to the left sleeve that carries a Belstaff Pheonix badge.